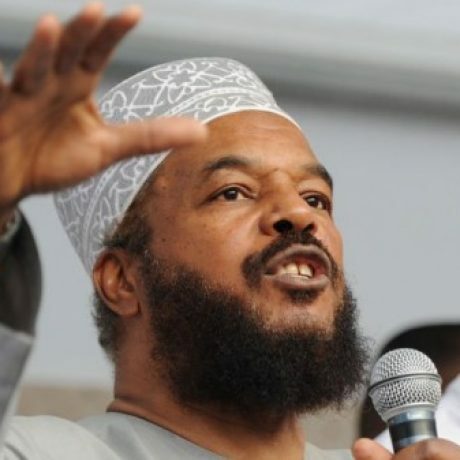 Our founder and chancellor, Dr. Bilal Philips, is a Jamaican Canadian Islamic Scholar. Shortly after his reversion to Islam, he embarked on a spiritual academic journey to the other side of the world seeking Islamic knowledge in Saudi Arabia where he completed a BA in Islamic studies in Madeenah, and an MA in Islamic Theology in Riyadh, and later a PHd at the University of Wales in Islamic Theology. 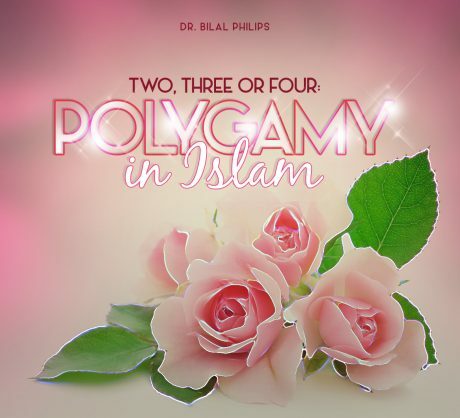 Dr. Bilal Philips has written, translated and commented on over 50 published books on various Islamic topics. He has also edited and published the 56 book Eemaan Reading Series for children and presented Islamic programs for a number of years on Riyadh Channel 2TV, Sharjah TV, as well as Peace TV, Huda TV, Islam Channel, and the Deen Show.